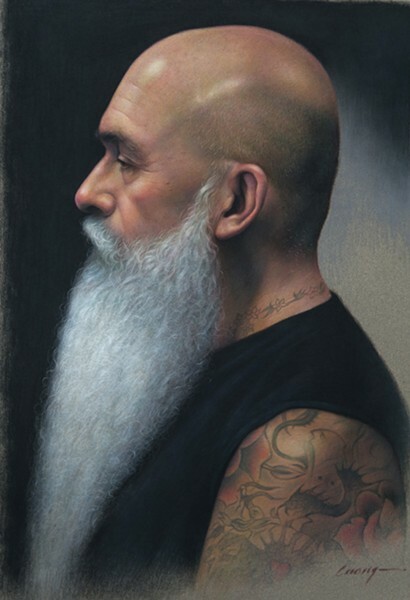 Develop new skills using soft pastels with artist Cuong Nguyen. Learn about drawing, values, edges, and composition. For all ages. Features live models.